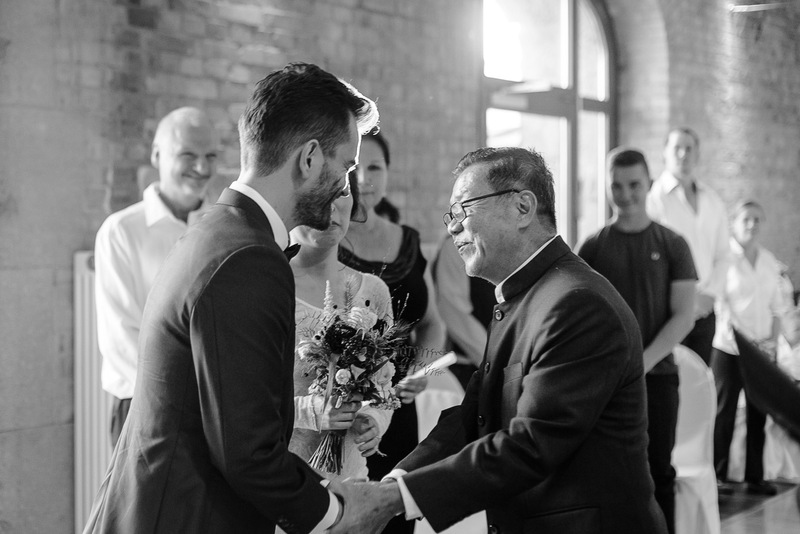 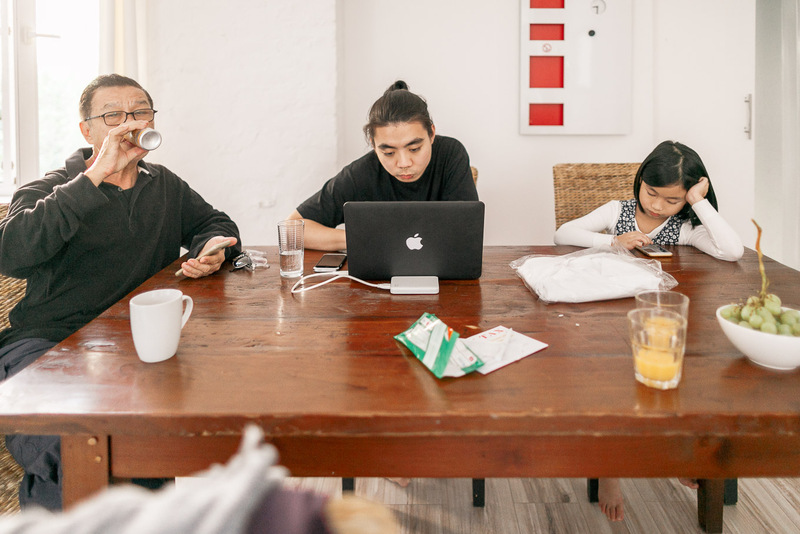 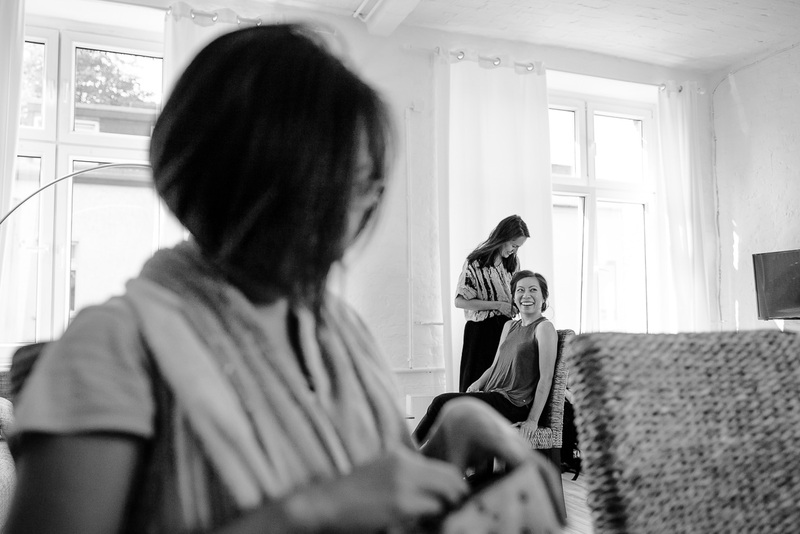 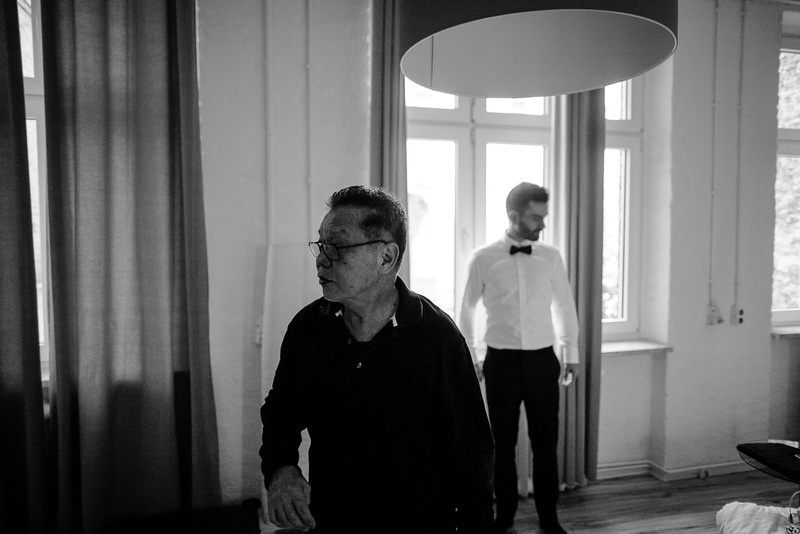 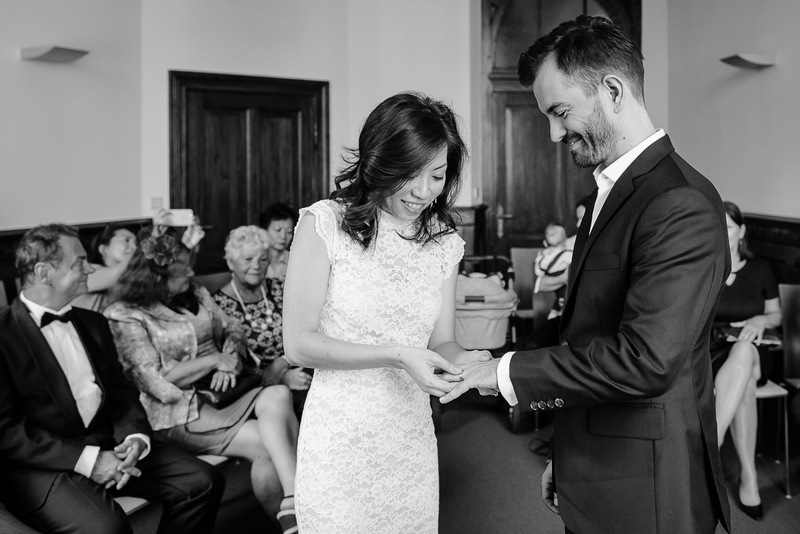 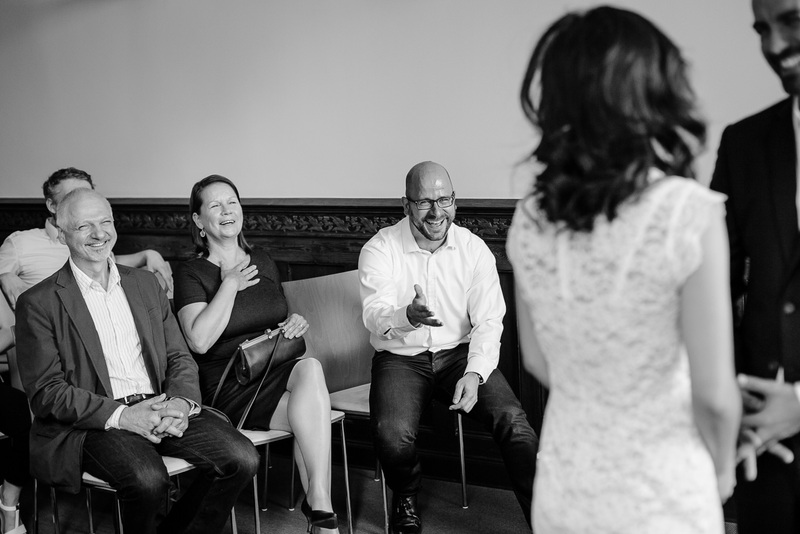 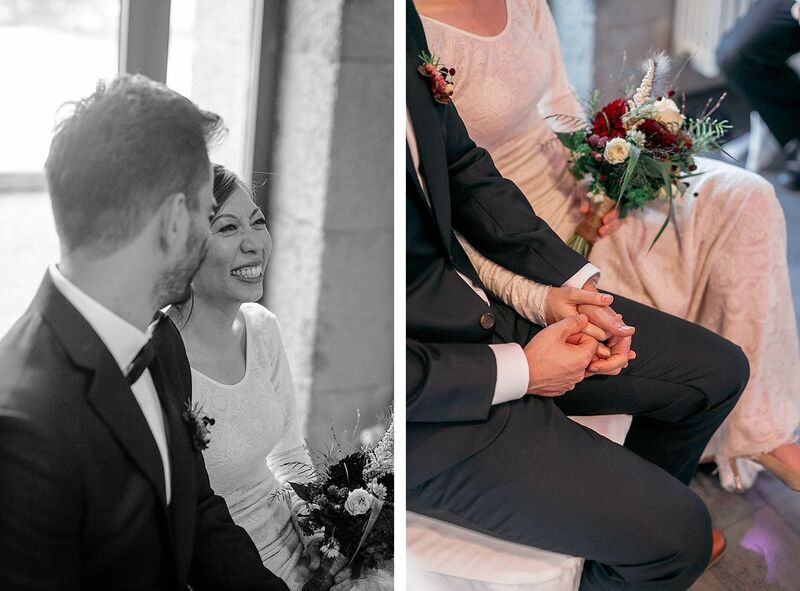 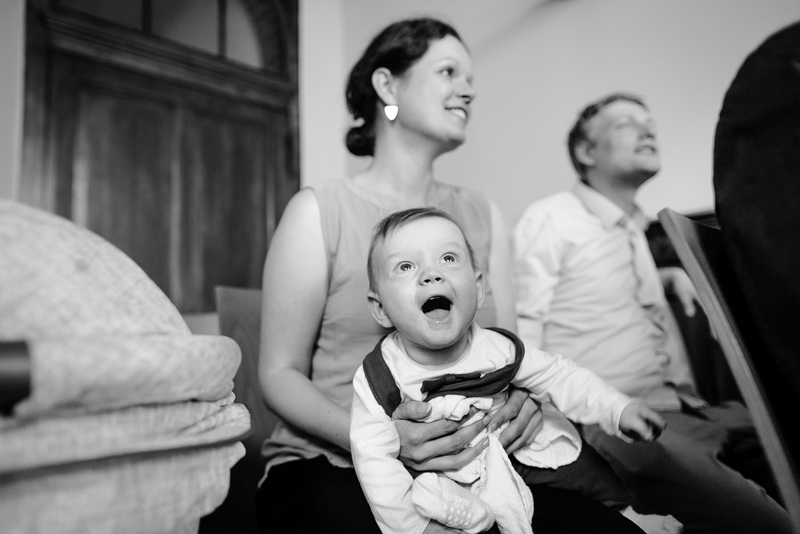 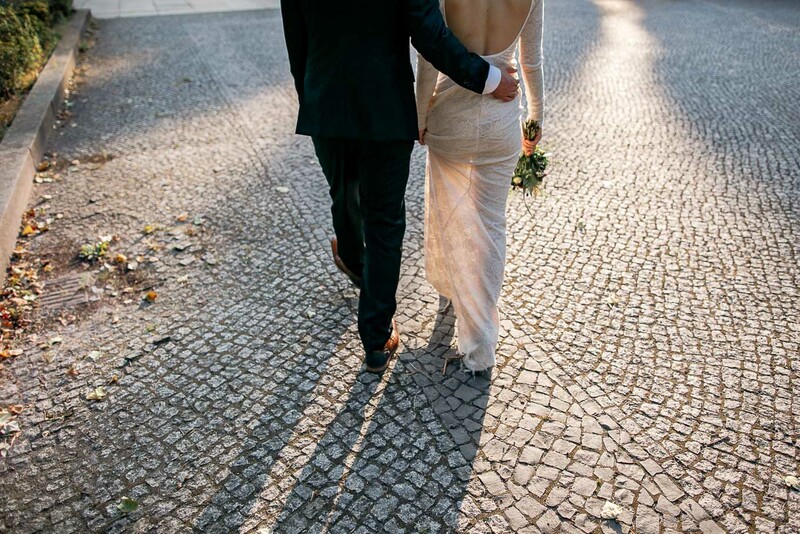 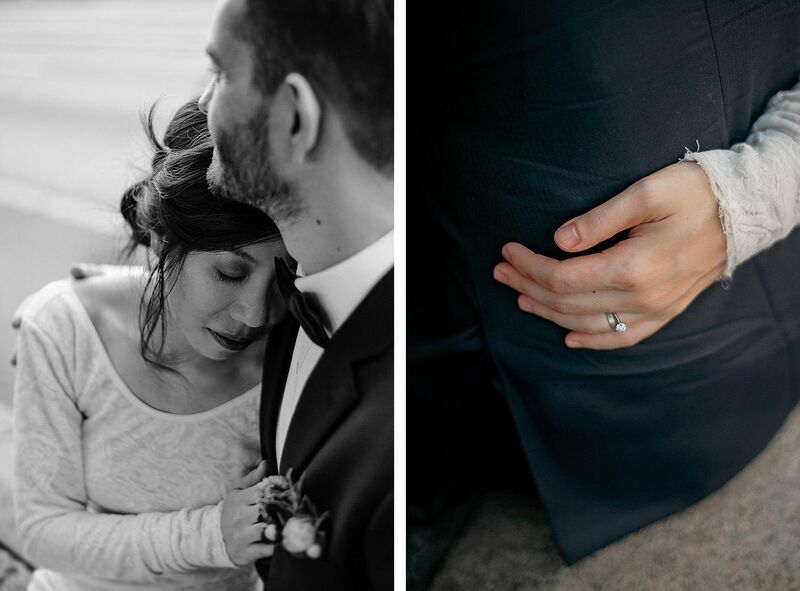 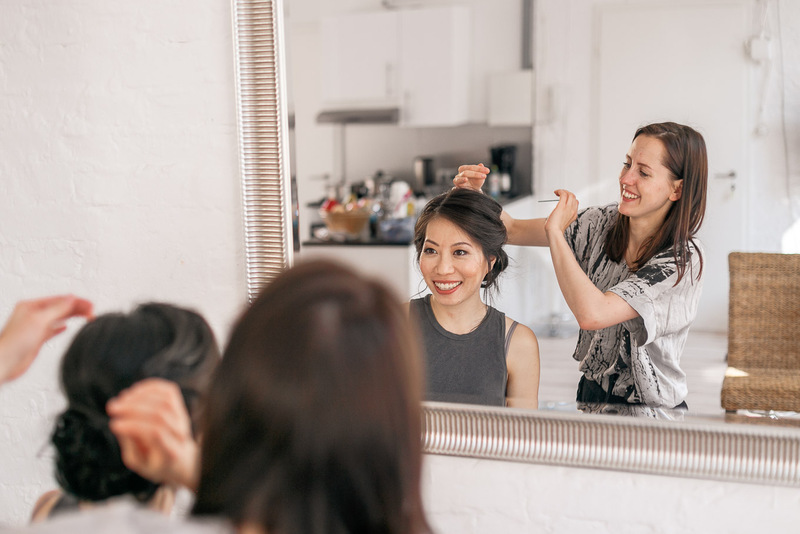 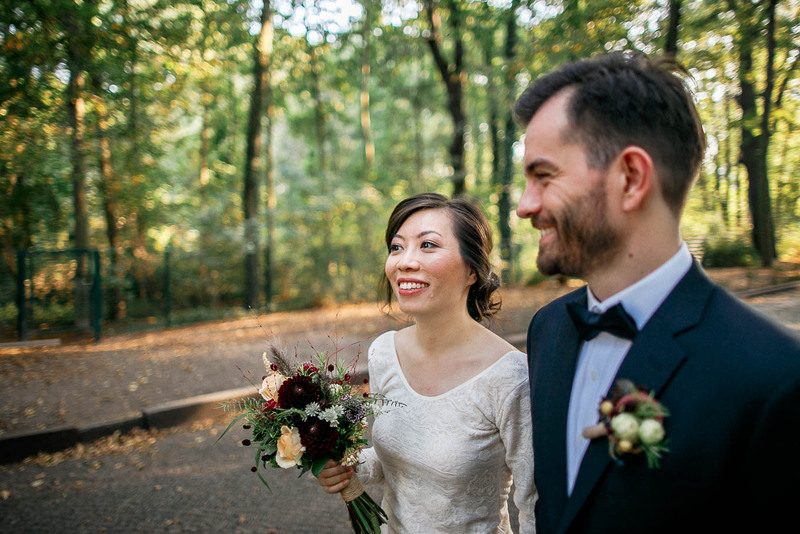 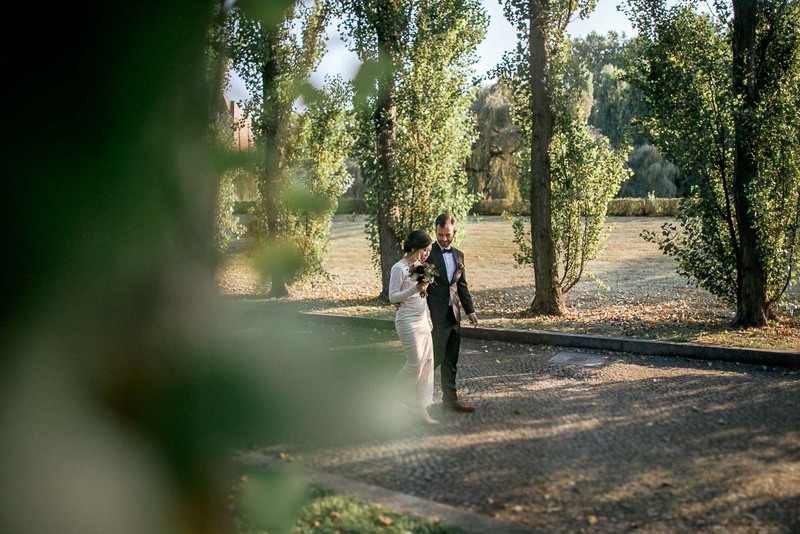 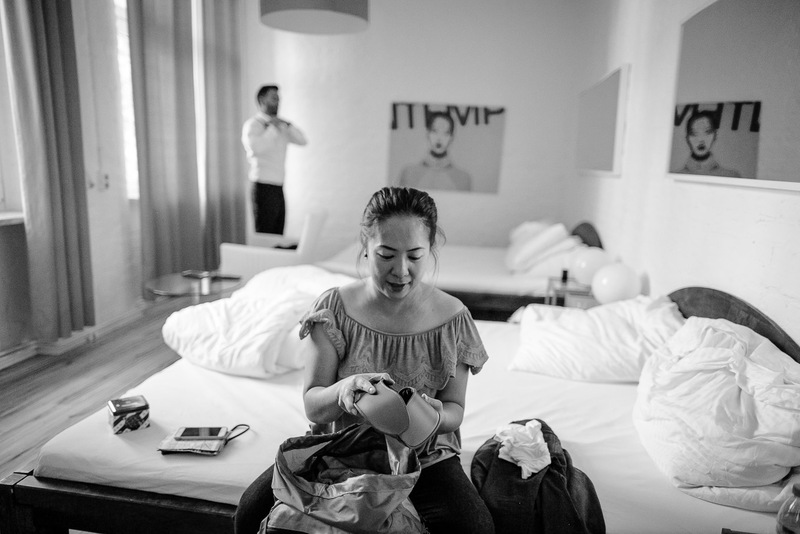 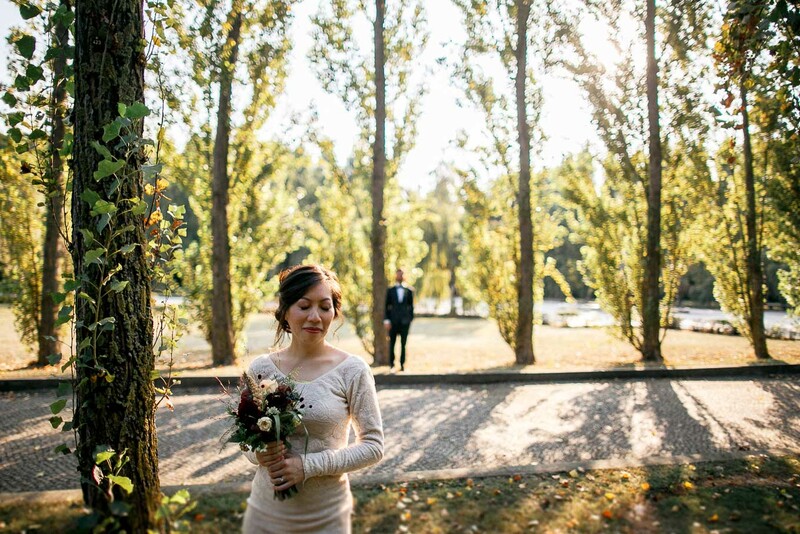 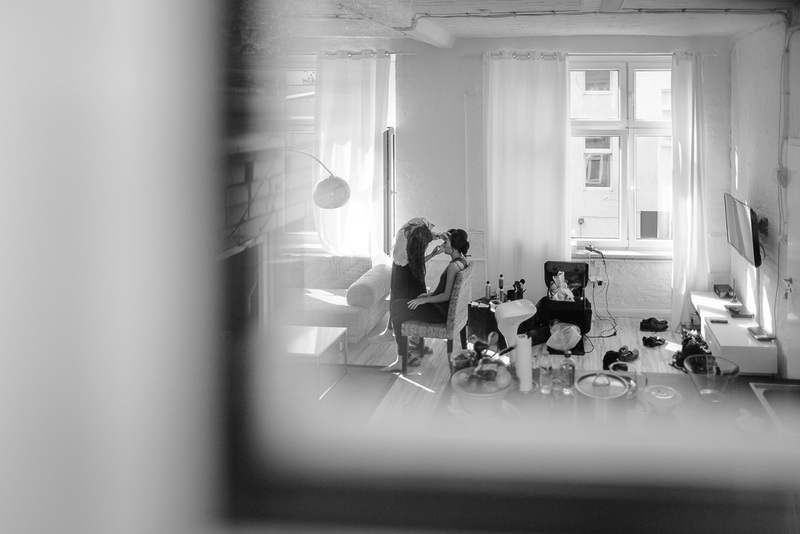 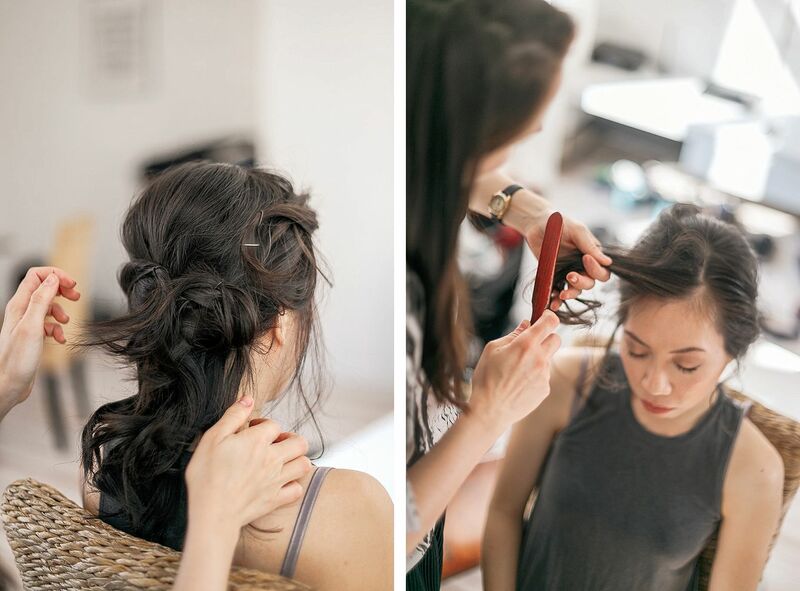 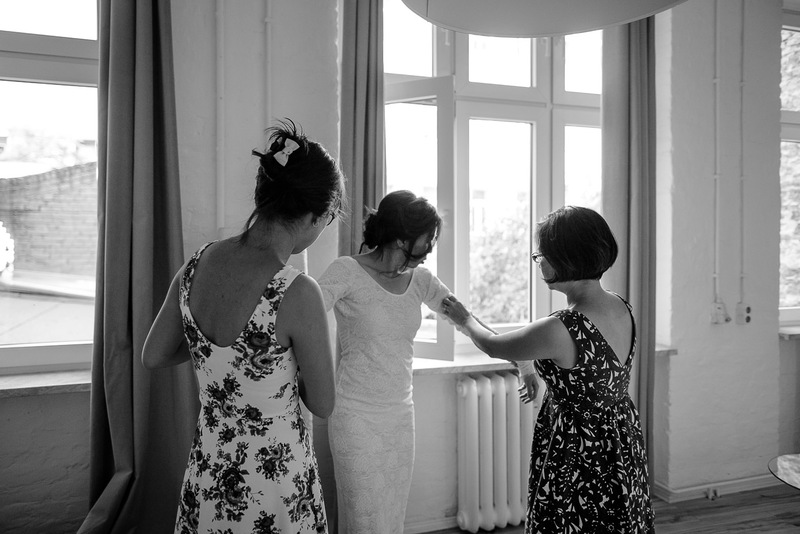 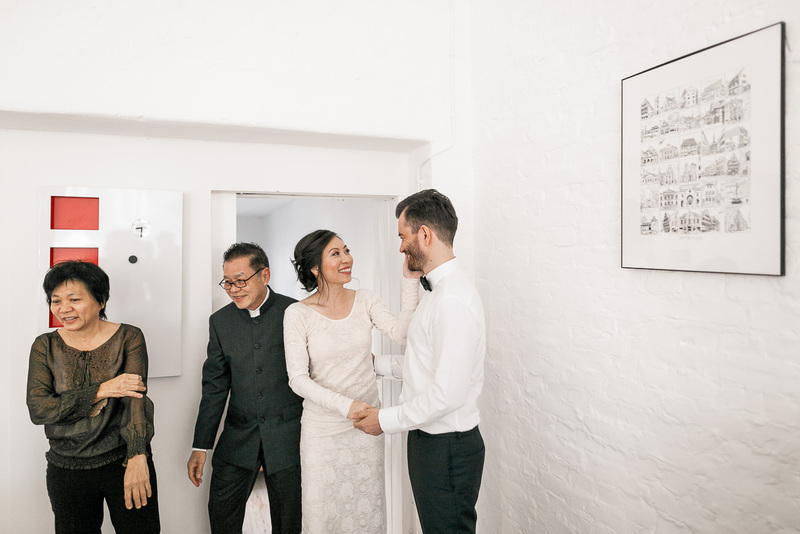 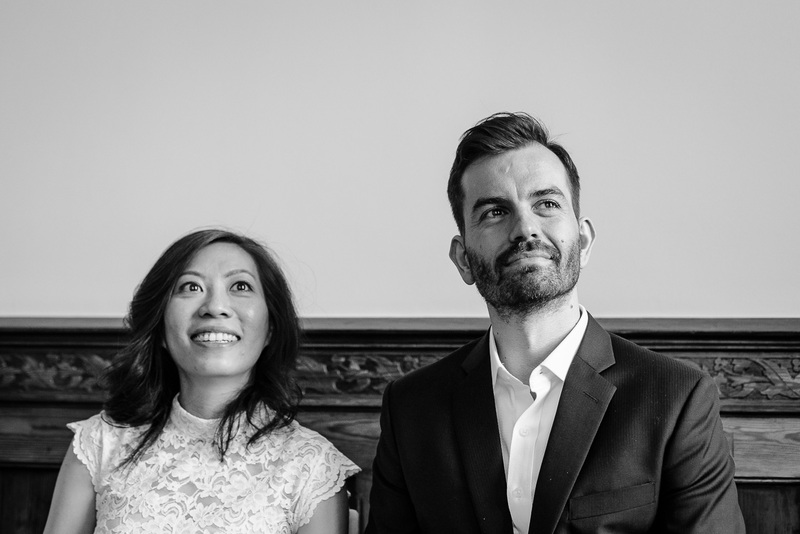 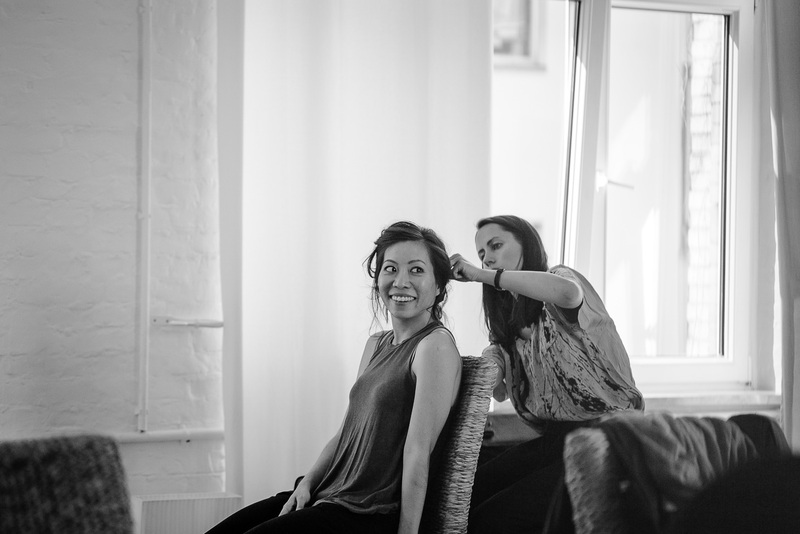 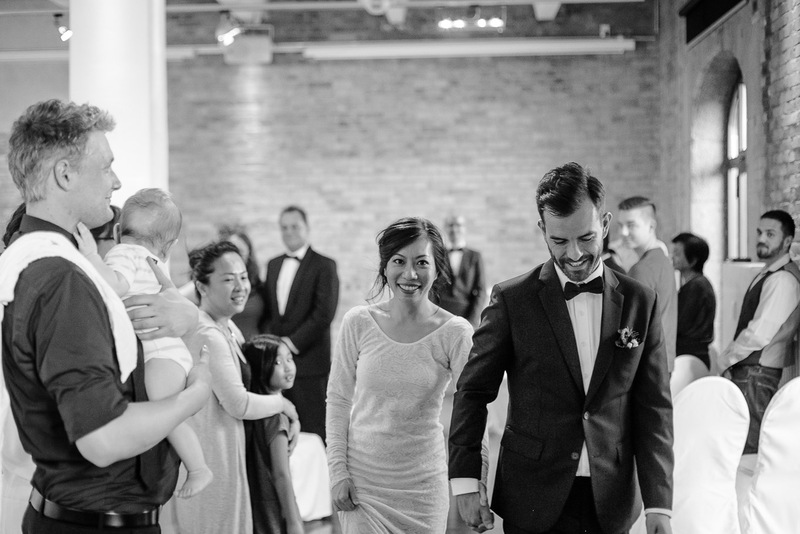 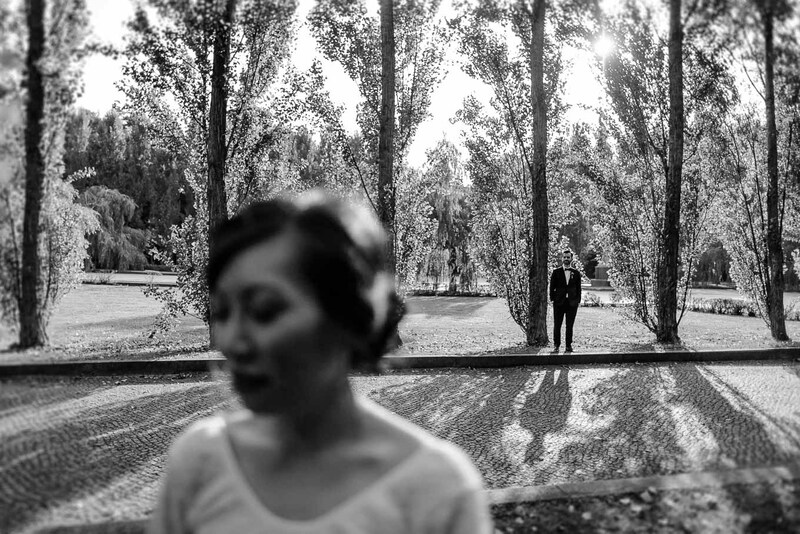 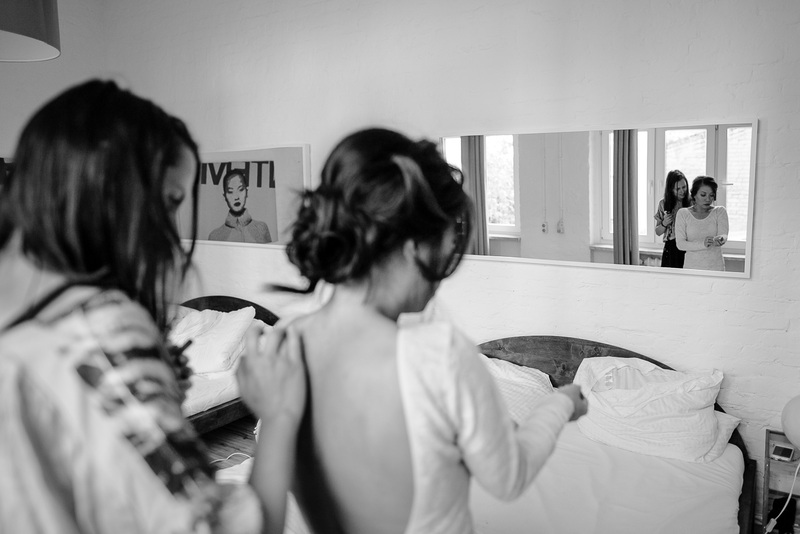 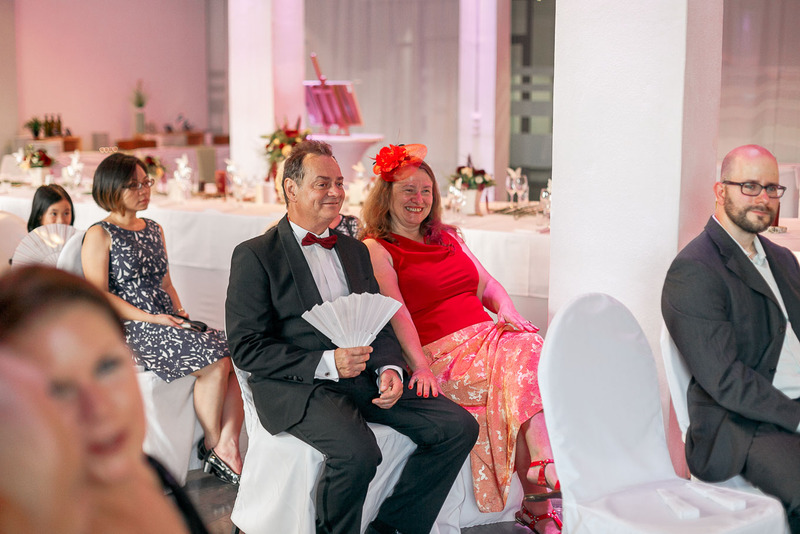 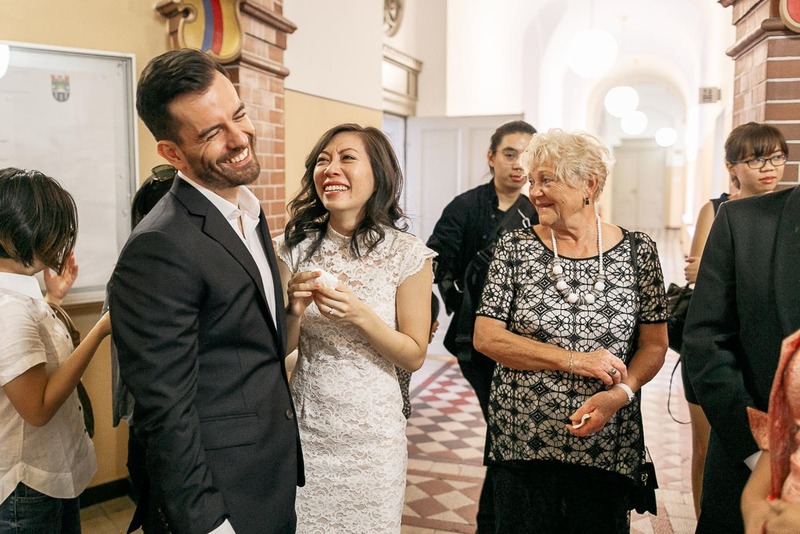 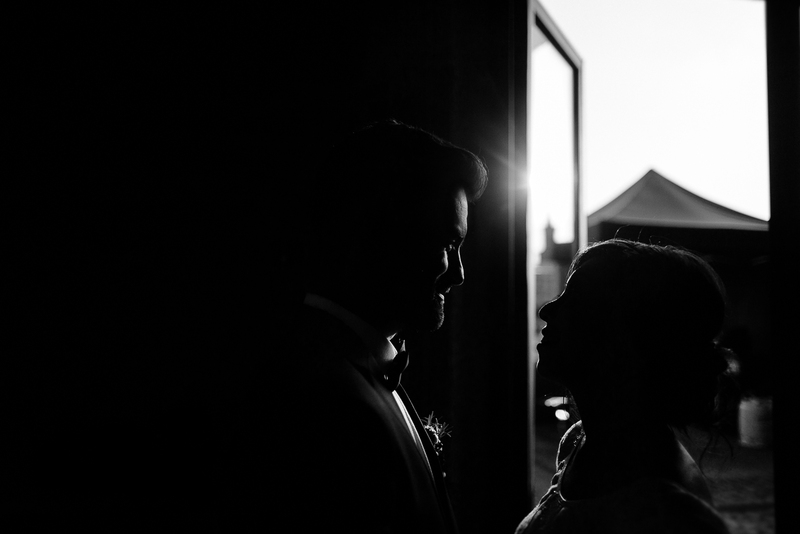 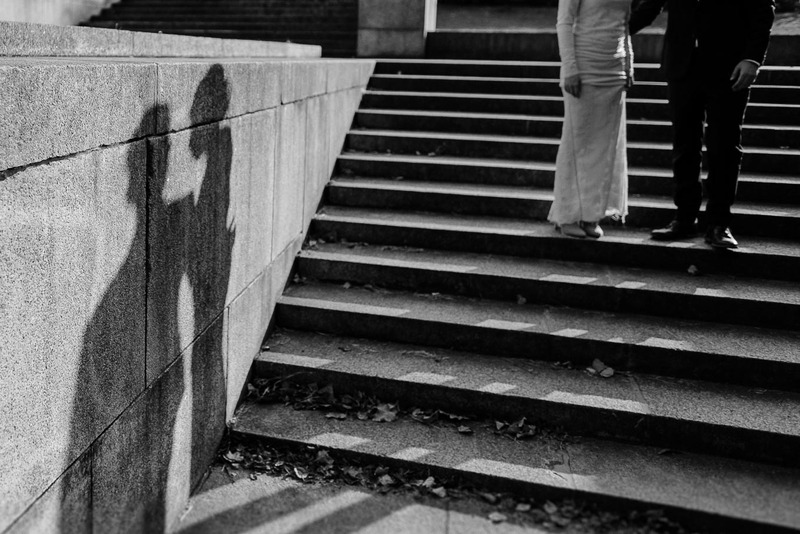 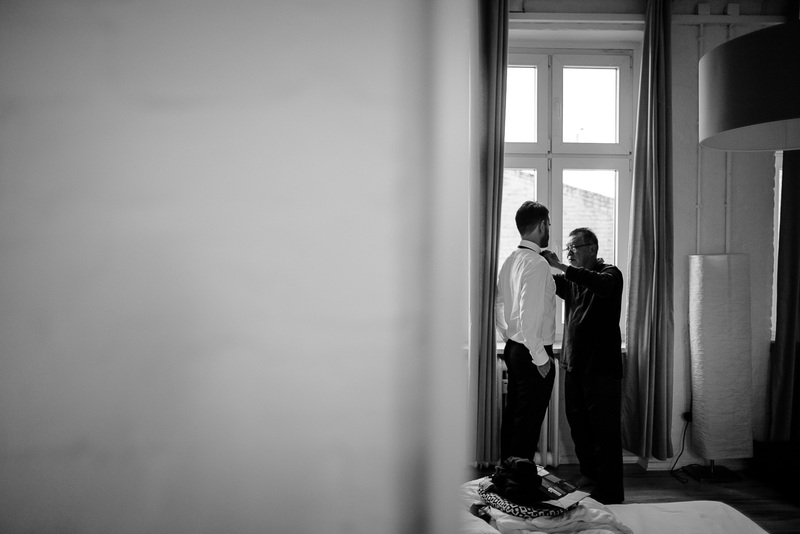 ⋈ Sian & Renard celebrated a great German-Malaysian wedding at the Spreespeicher venue in Berlin. 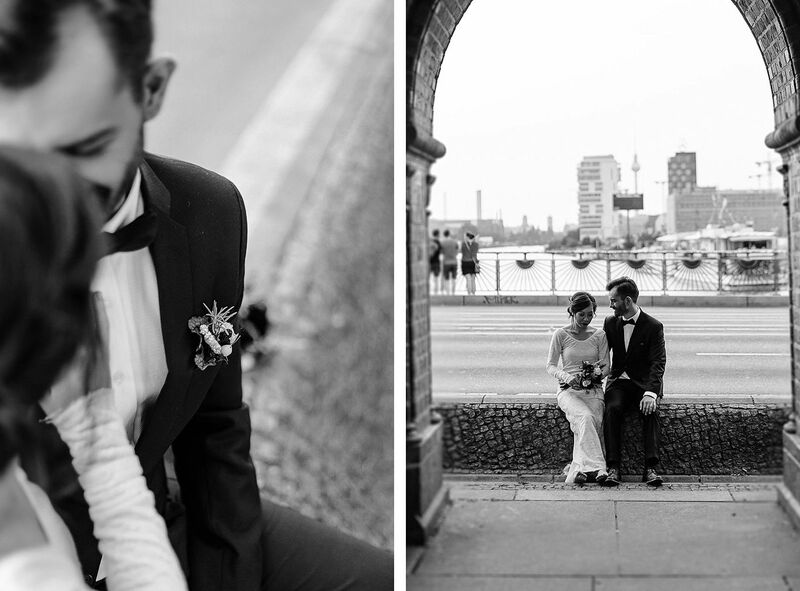 A wonderful and highly varied day all over my hometown. 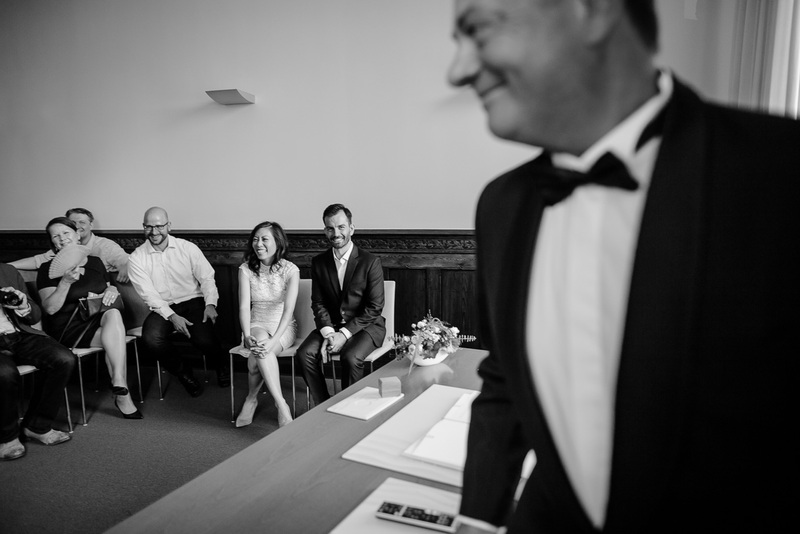 Let’s start at 9 am at the Lichtenberg registry office, ceremony number 1. 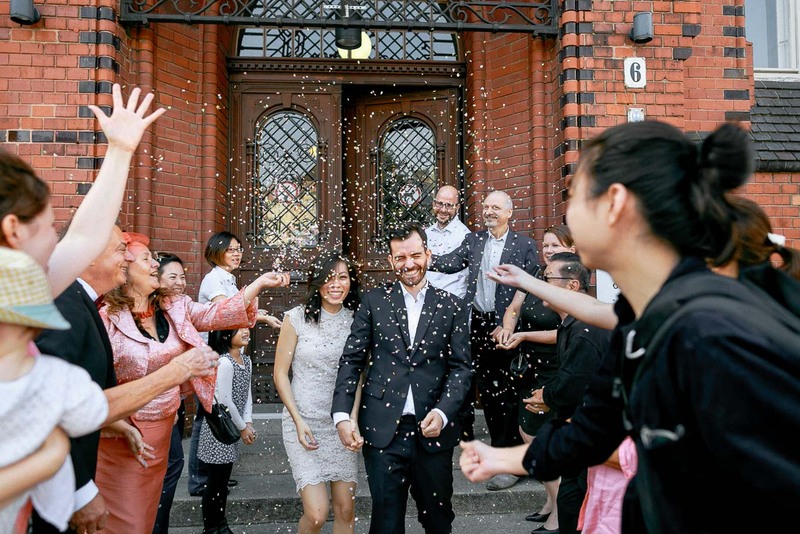 It was actually my first time at the Lichtenberg registry office and a friendly Berliner bear receive me and the wedding couple. 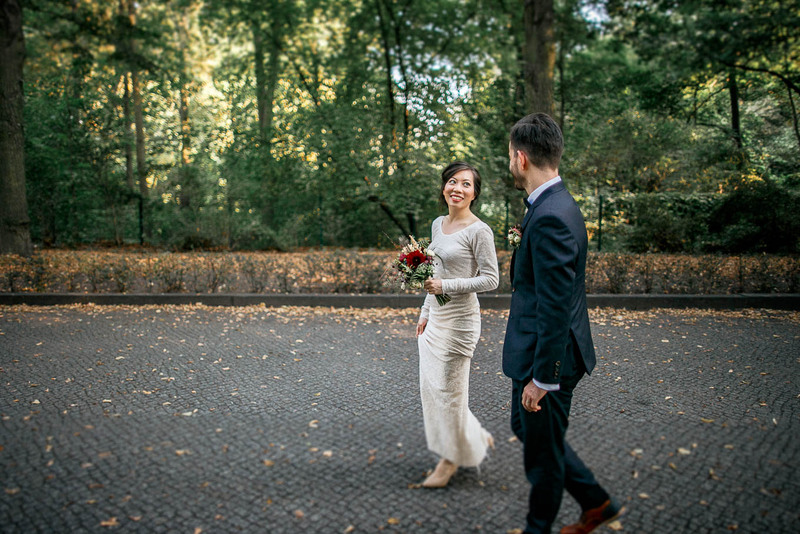 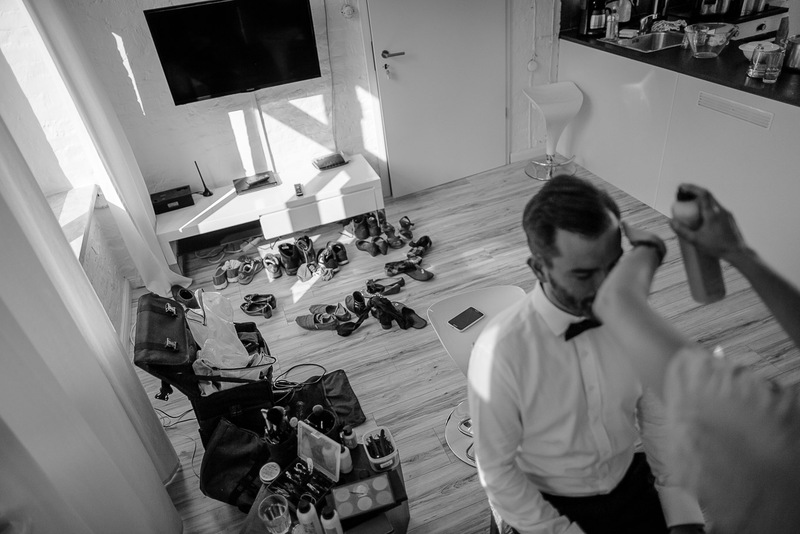 After half an hour and lots of joys and tears, the bride and groom went to Kreuzberg for their getting ready for the big party in the afternoon at Spreespeicher close to the Berliner Spree river. 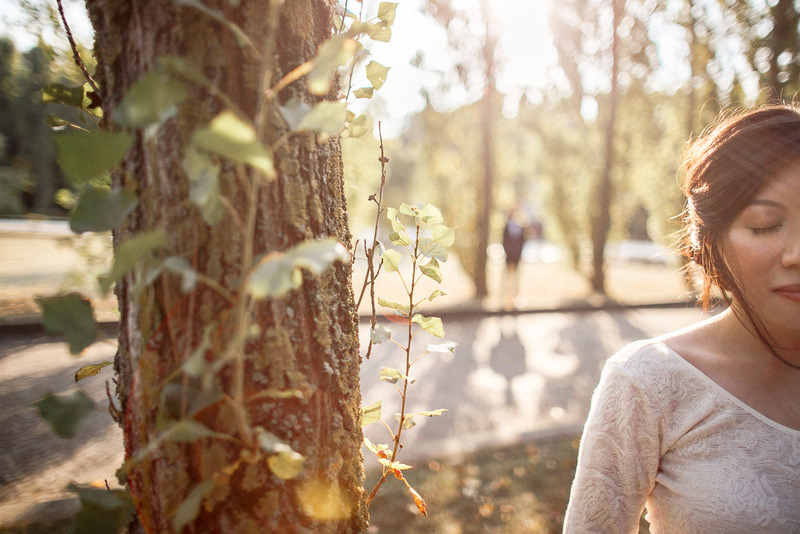 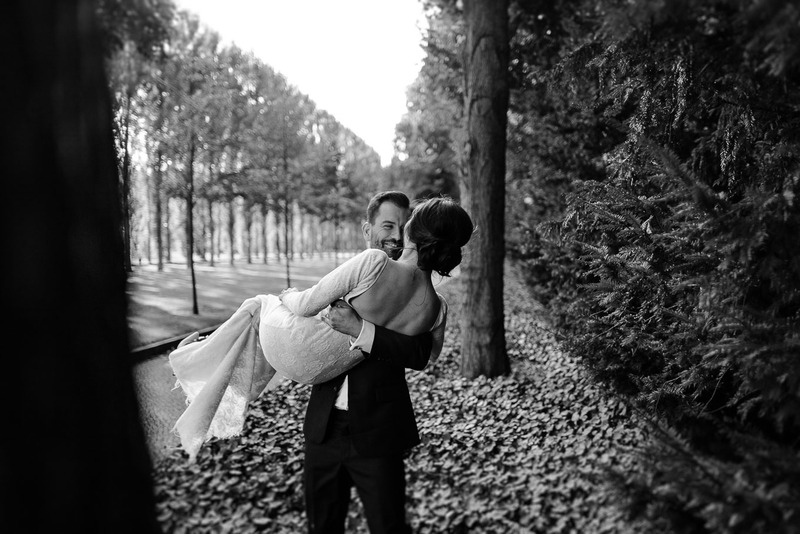 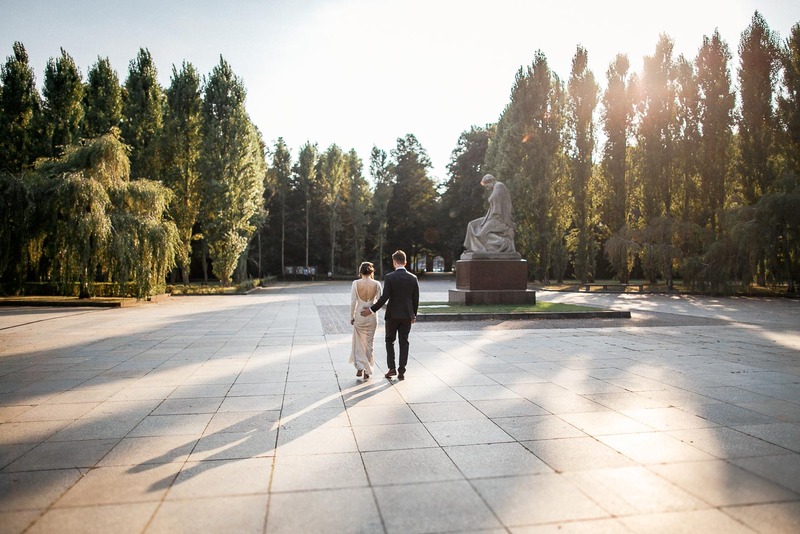 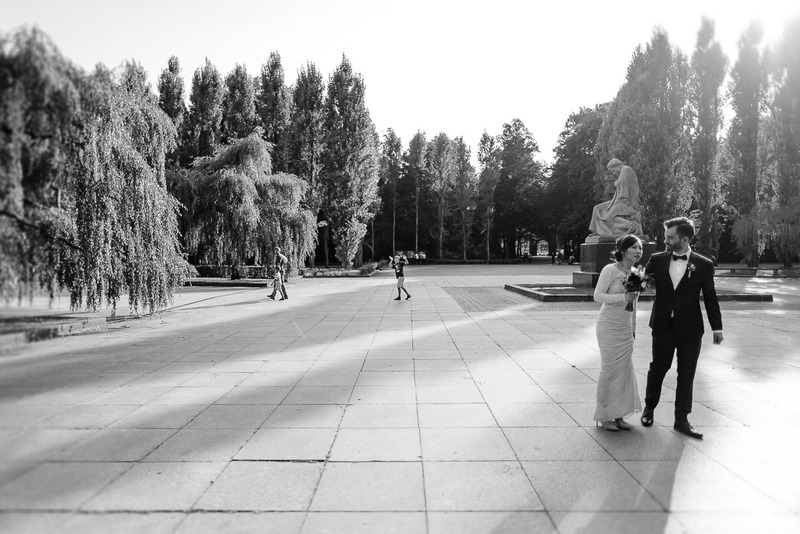 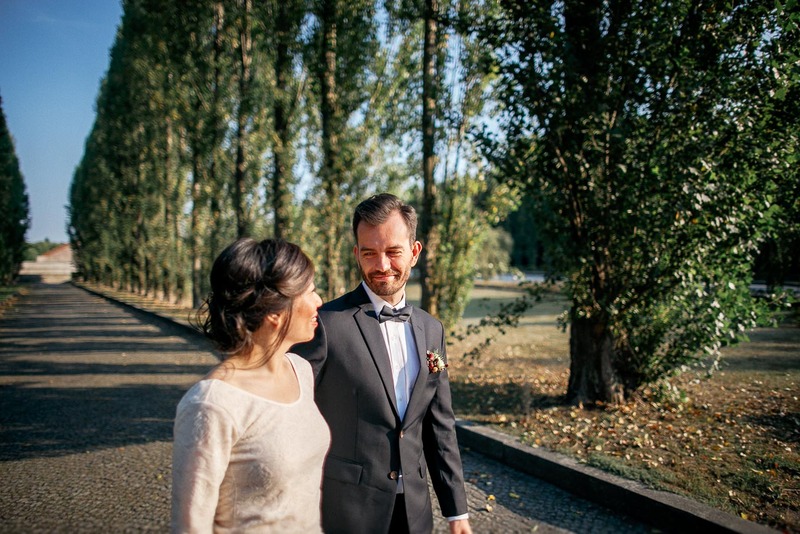 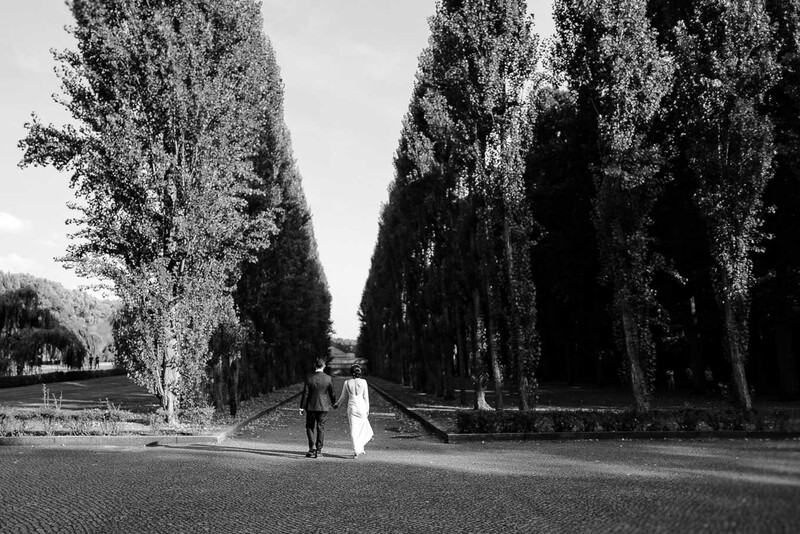 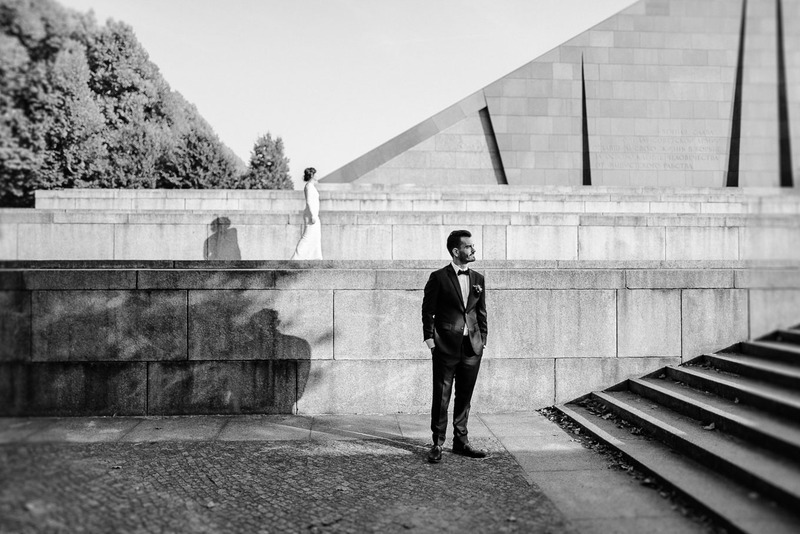 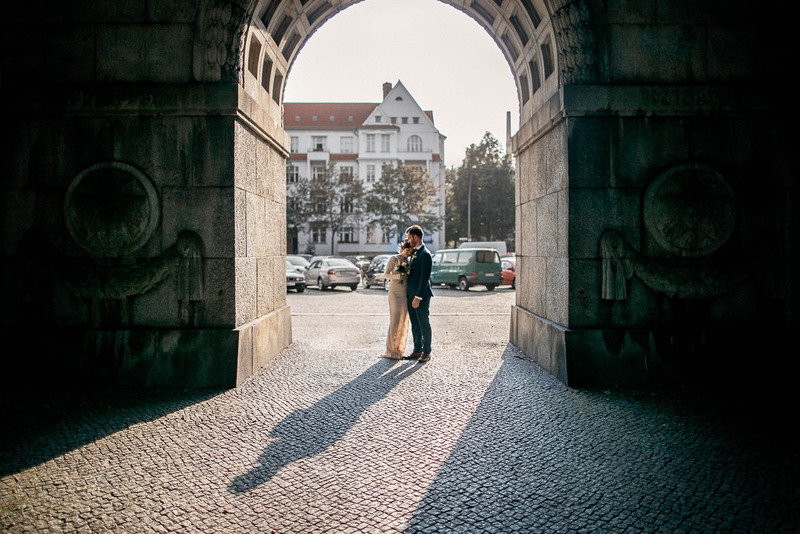 On our way to Friedrichshain, we made a stop at Treptower Park and as you can see, we photographed some quiet and personal wedding portraits in this great parc. 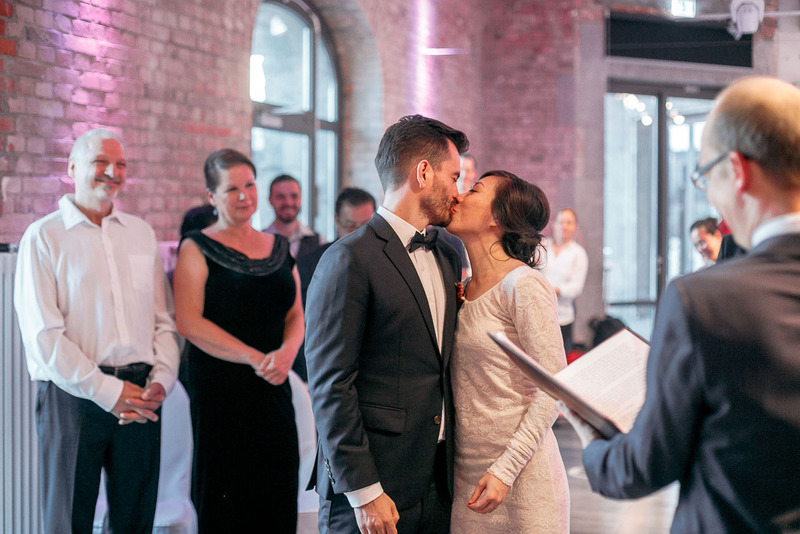 Then went to ceremony number 2 at the Spreespeicher, hold in German and English by Mr. Freude. 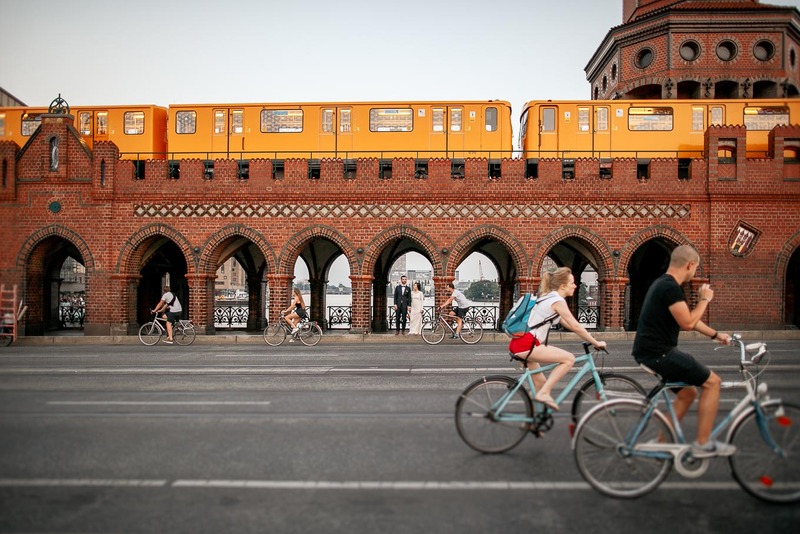 Here, Berlin showed it’s urban side again with it’s connection to the spreeriver. 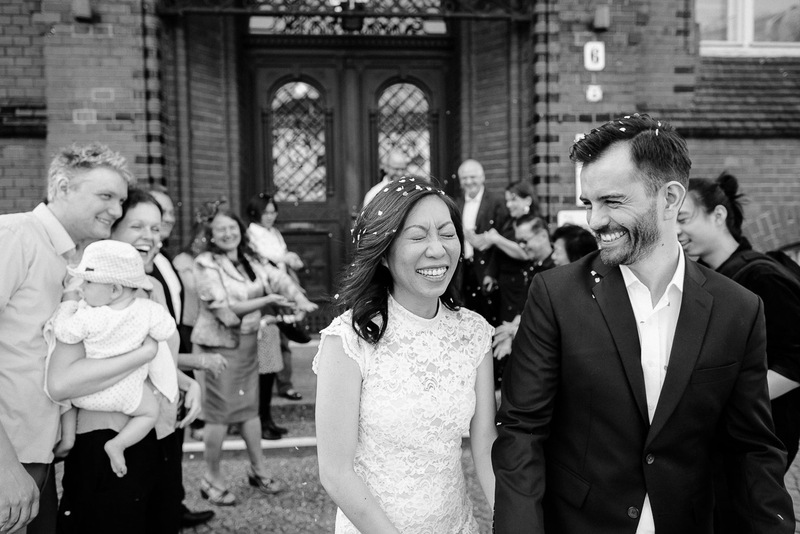 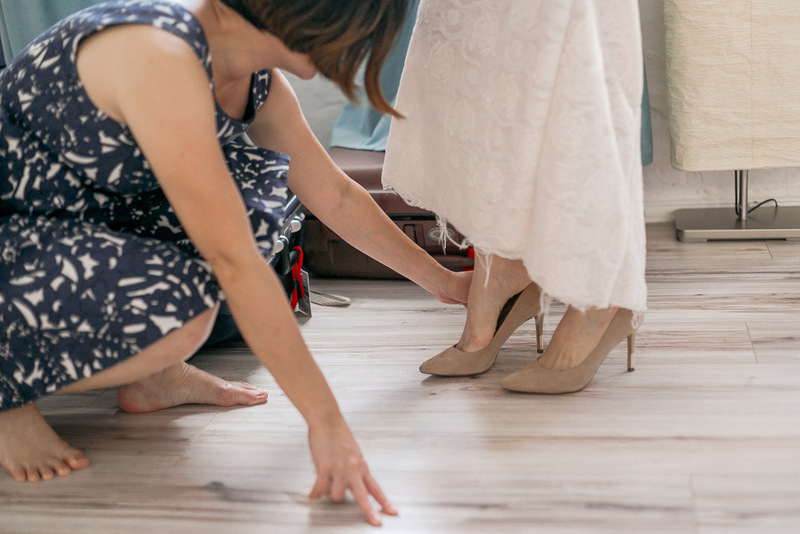 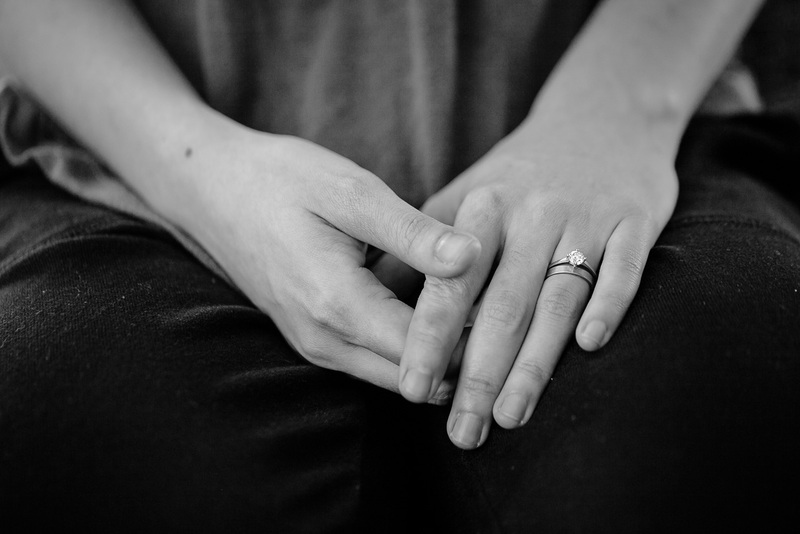 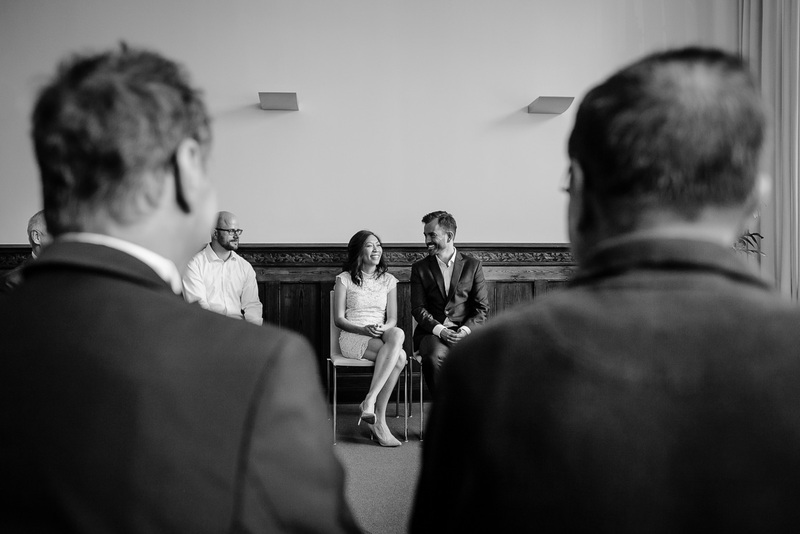 This wedding was absolutely marked by contrasts and change – just like Sian & Renard had imagined and planned with me. 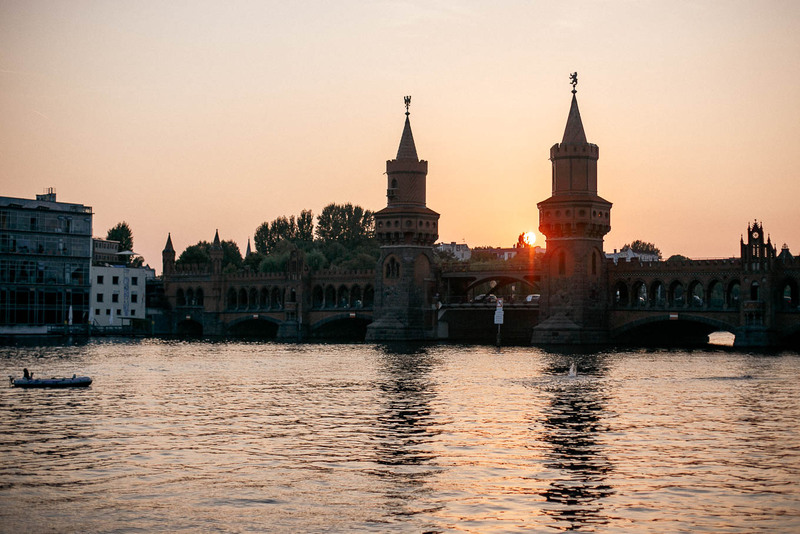 Urban Berlin, some green and nature, water and our river Spree. 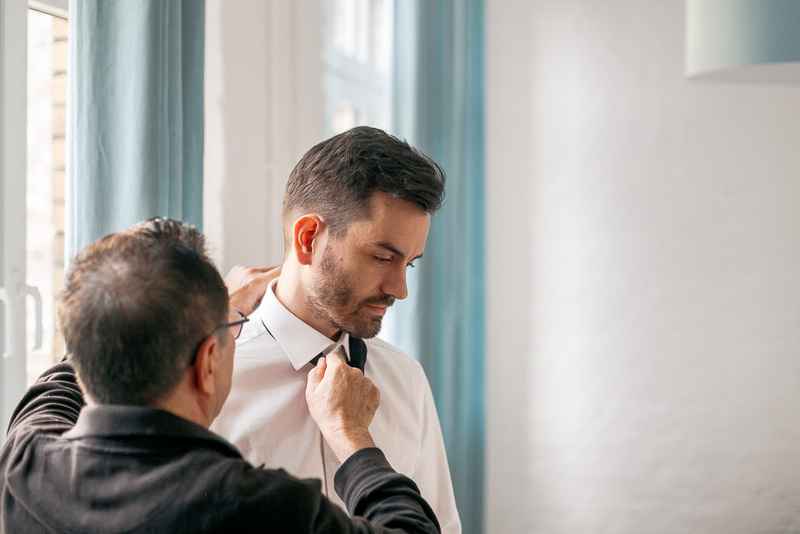 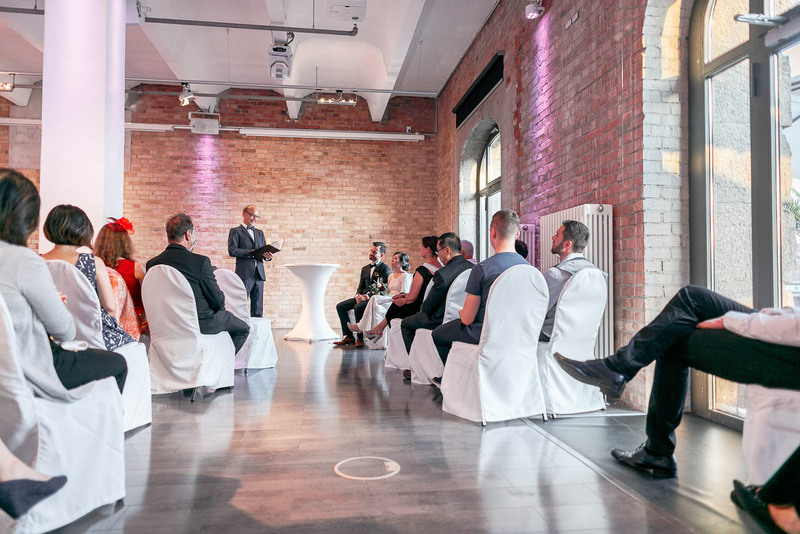 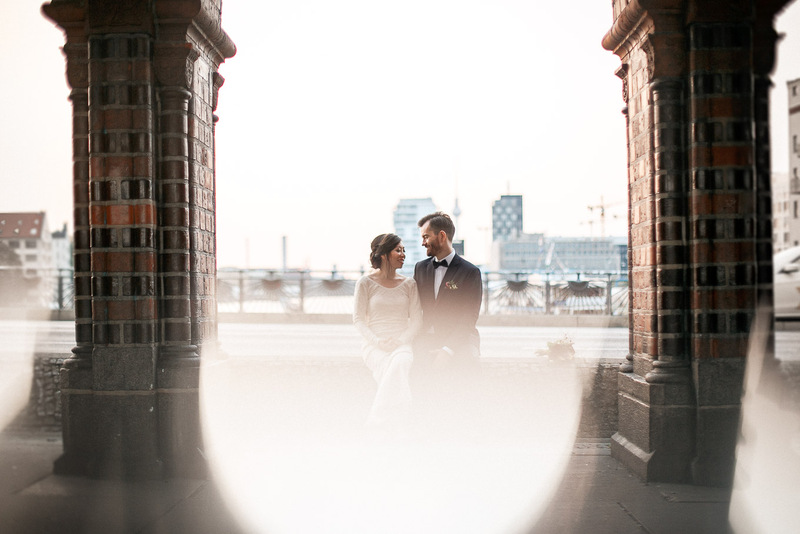 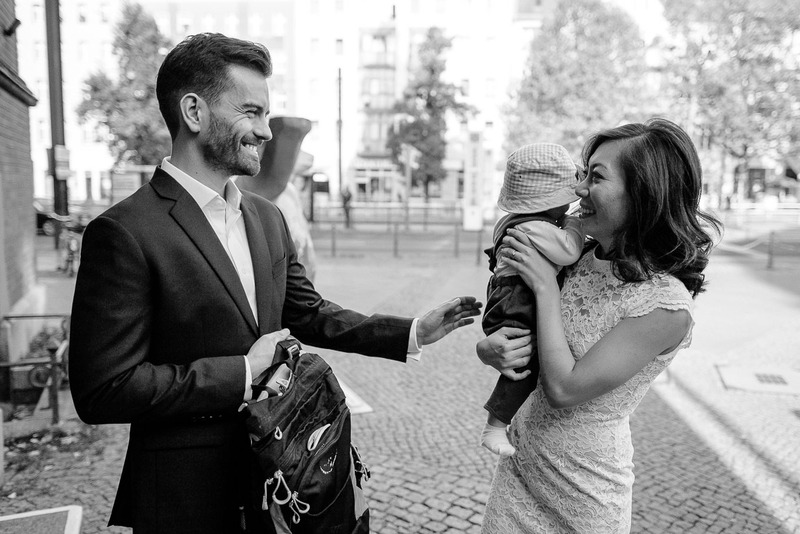 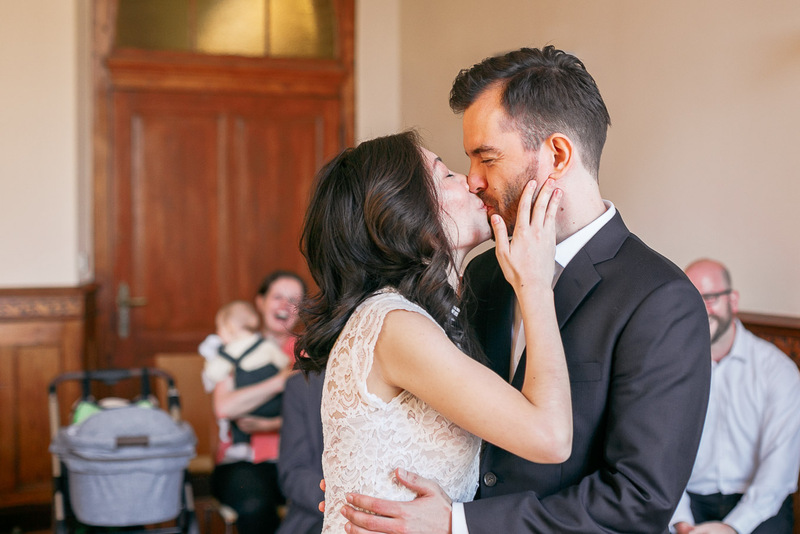 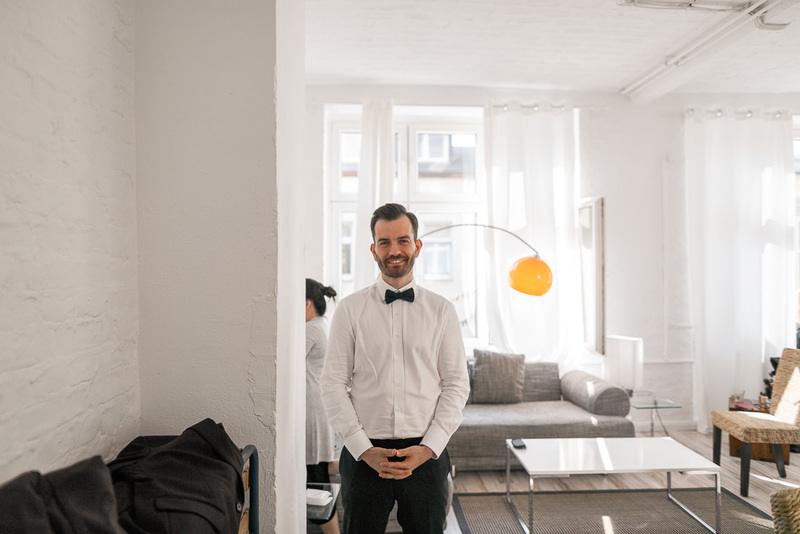 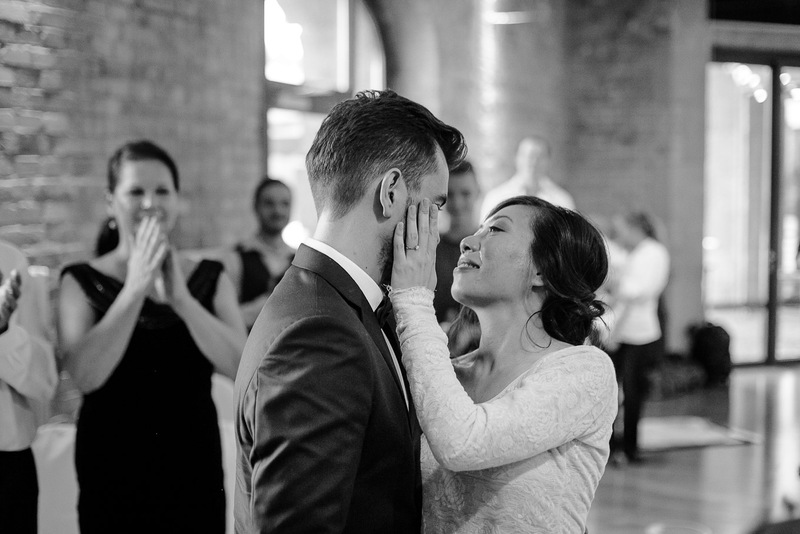 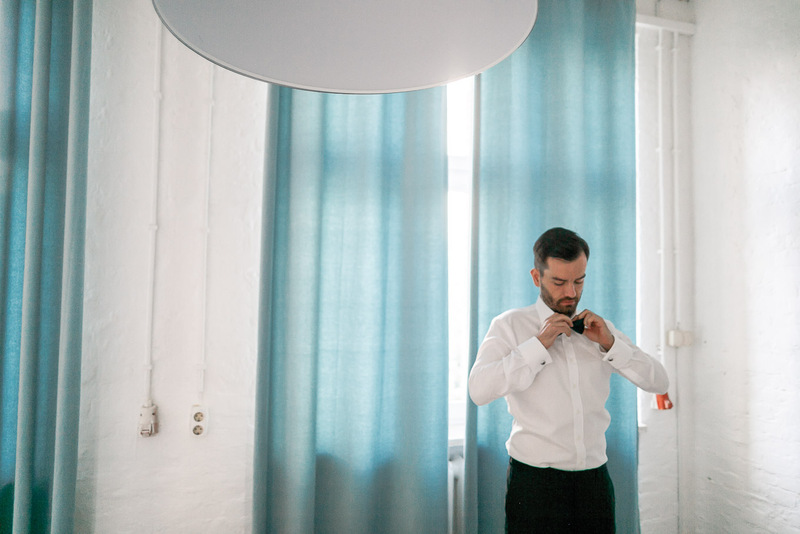 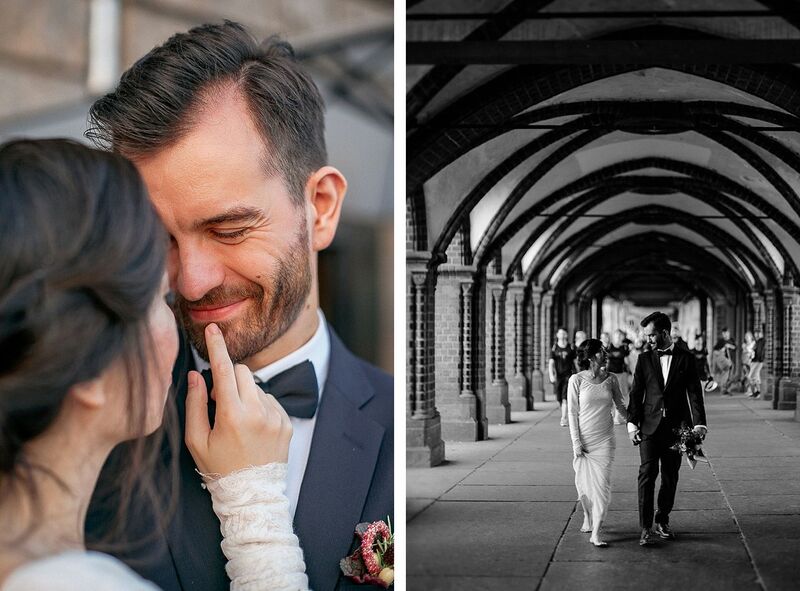 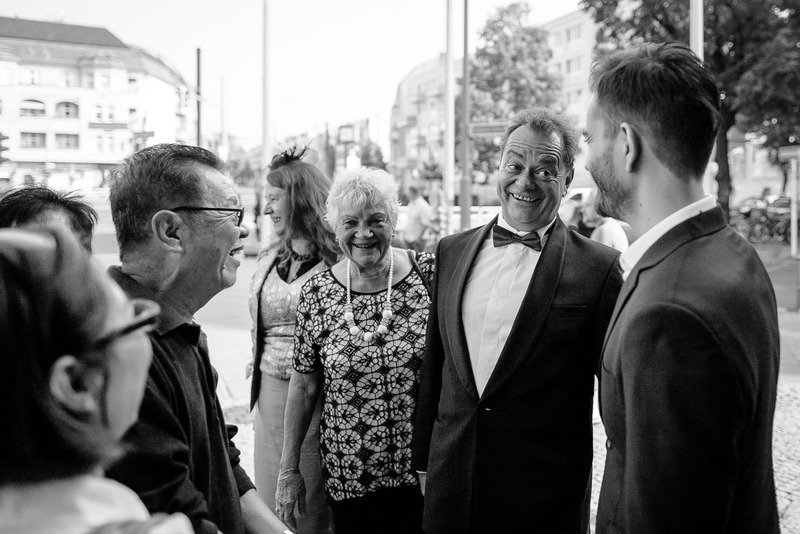 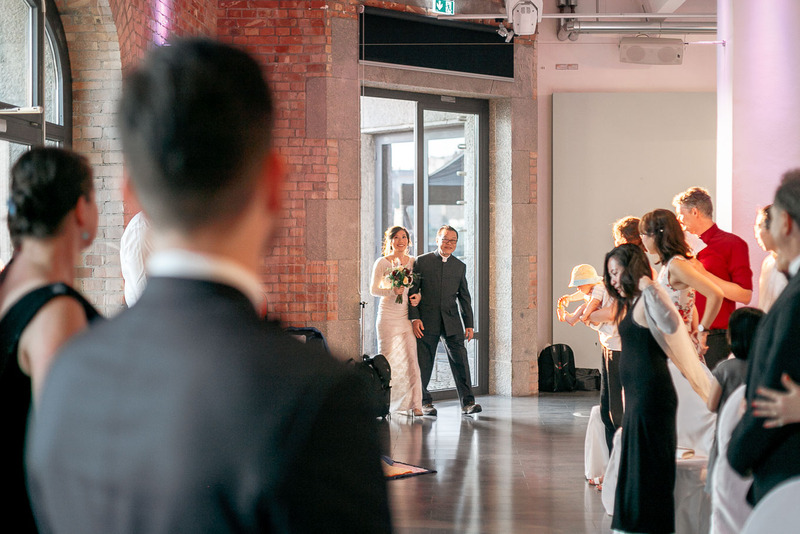 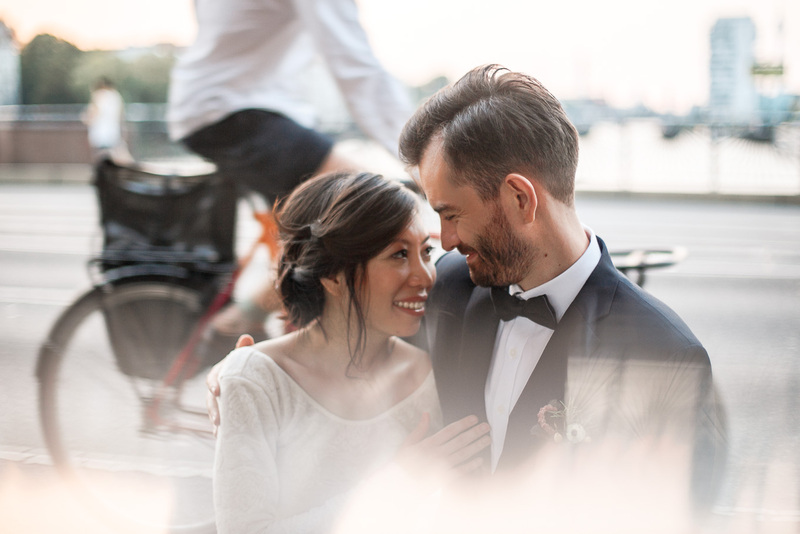 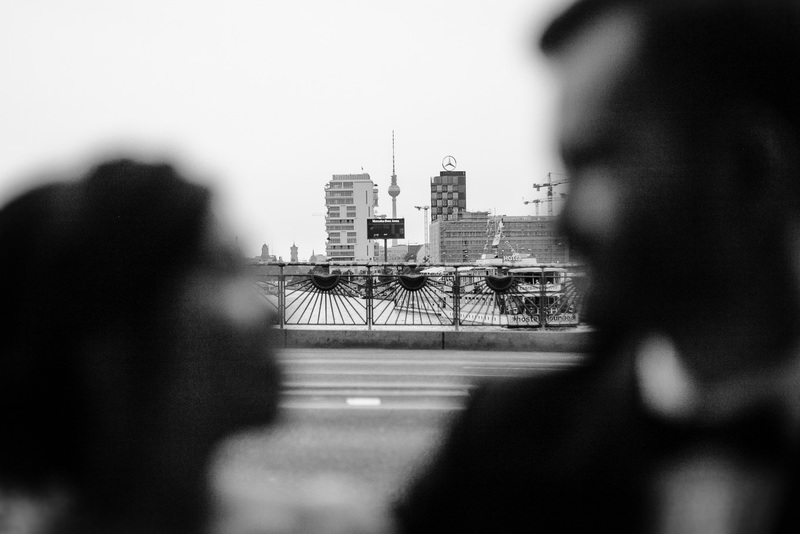 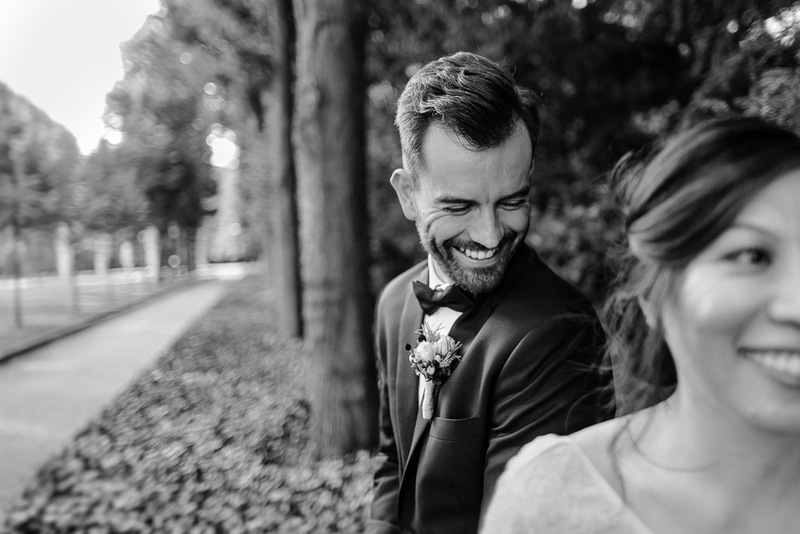 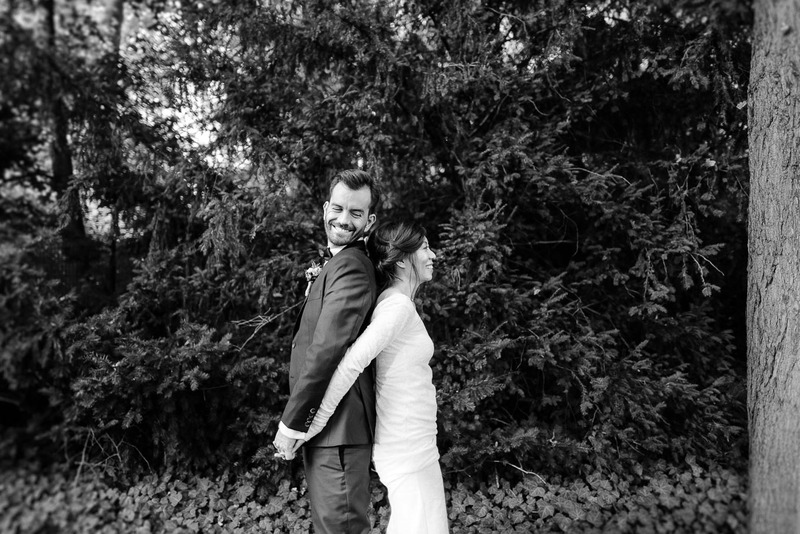 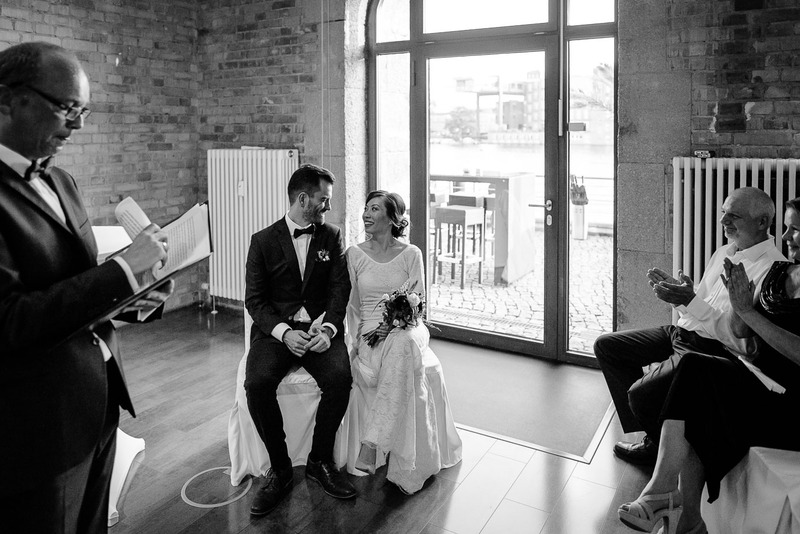 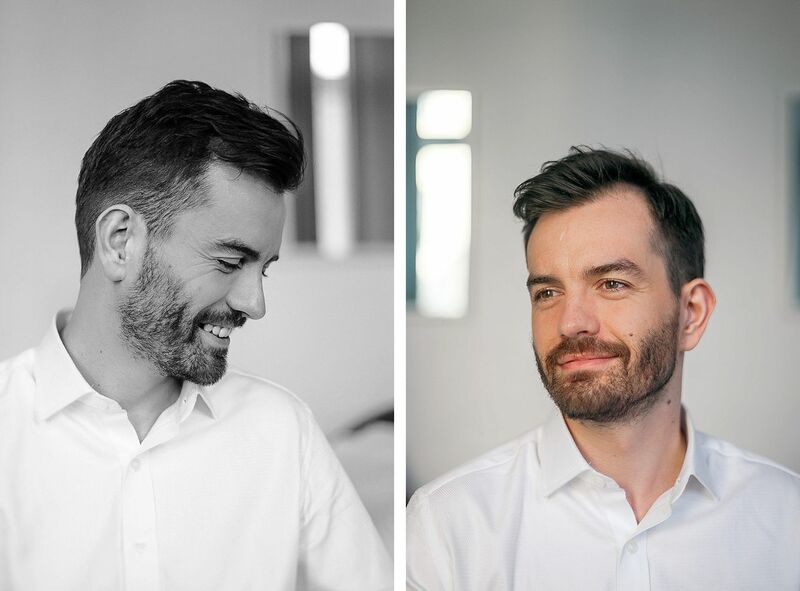 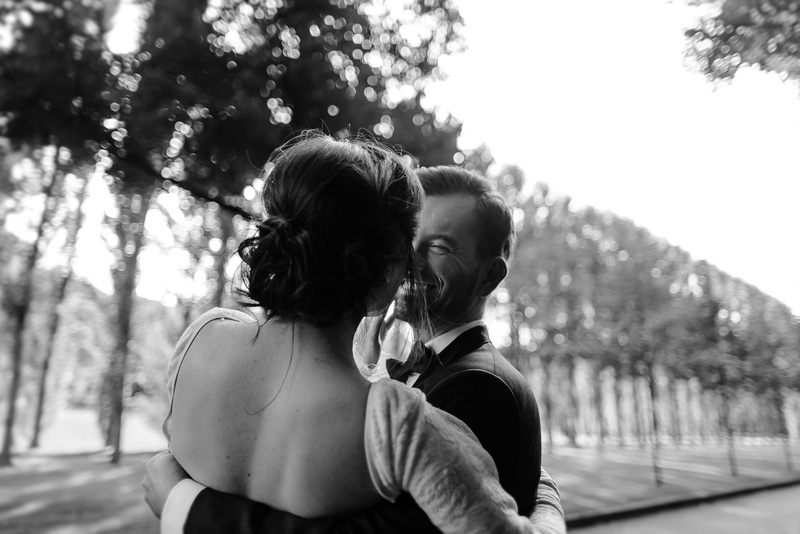 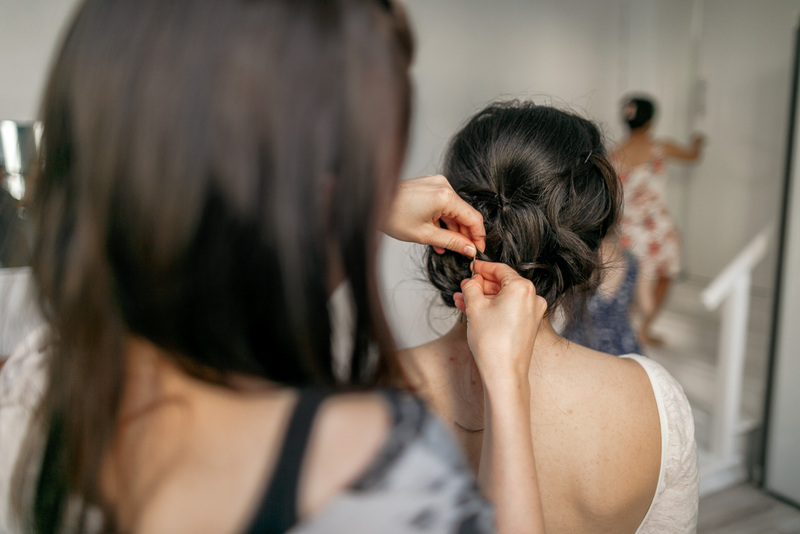 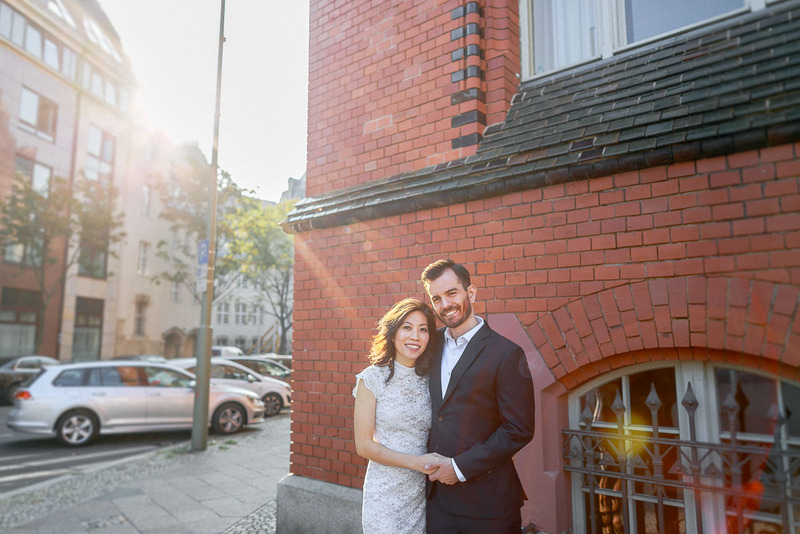 If you are looking for an alternate wedding venue on the water in Berlin, take a look to Eva and Tommy’s wedding story at the harbor kitchen Berlin. 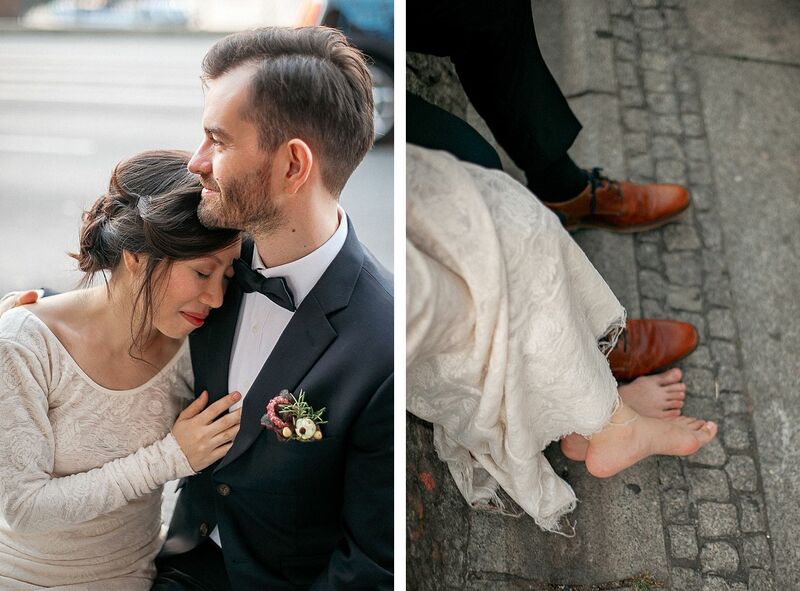 Shortly before dinner we photographed another splendid wedding couple session between Spree and Warschauer bridge with a barefooted bride. 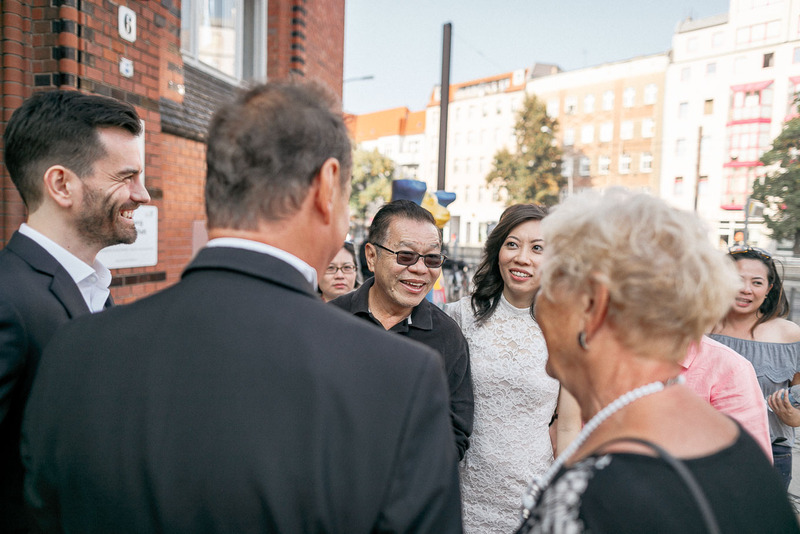 For our German-Asian wedding guests a custom tea ceremony represented the crowning conclusion – the evening could end loosely.